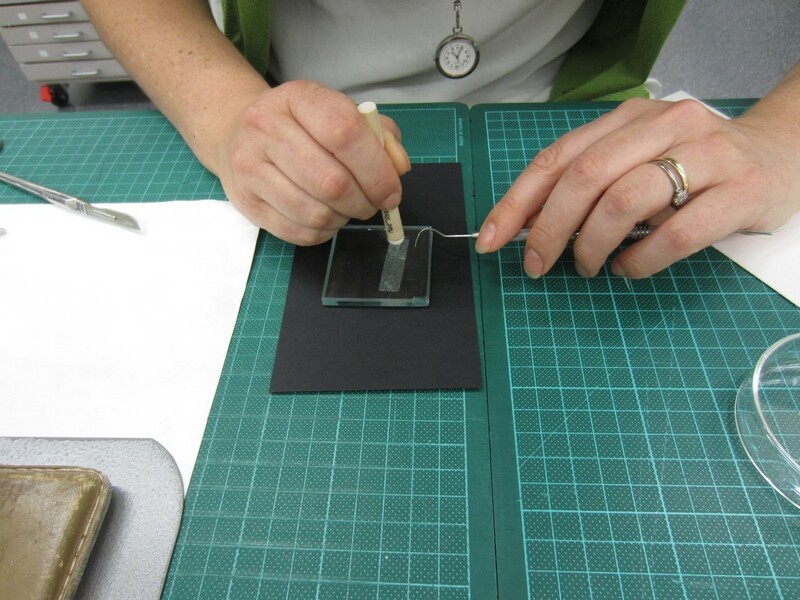 The Conservation team at State Library Victoria is responsible for the careful handling of material that is held in the Library’s collection, from rare books and papers to precious artworks and objects. The team makes sure that all historic material is safe and protected, be it on display, in storage or being used by visitors. 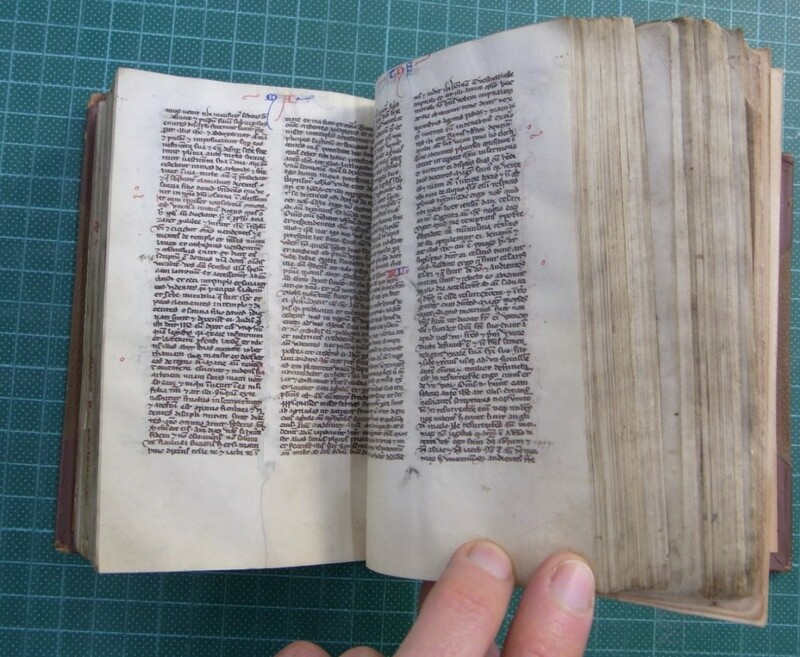 Katrina Ben from our Conservation team recently treated a 13th-century bible that has been held in the State Library’s collection since 1912. She was kind enough to share her work, taking us behind the scenes to reveal the conservation process she took. Being eight-centuries old, the bible Katrina was working with was in delicate condition, and tricky to handle without risking further damage. The manuscript had been rebound in the early 20th century in a style that left it difficult to open, as a result it had developed a split in the middle of the volume. In its day this would have been a hard-working bible for everyday use. Small and light, its thin parchment pages are lined with minute black Latin script. 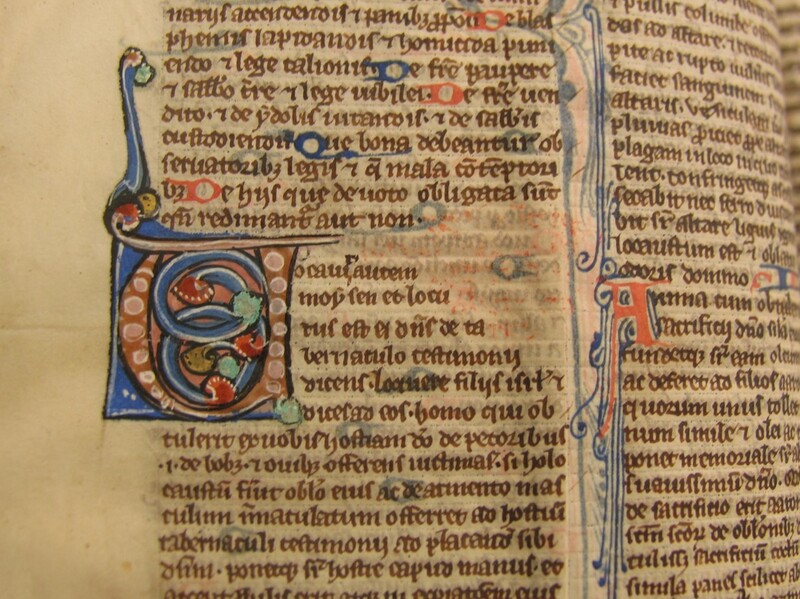 It is decorated occasionally with ornate coloured text and there are names in the margins that indicate a previous English-speaking owner. 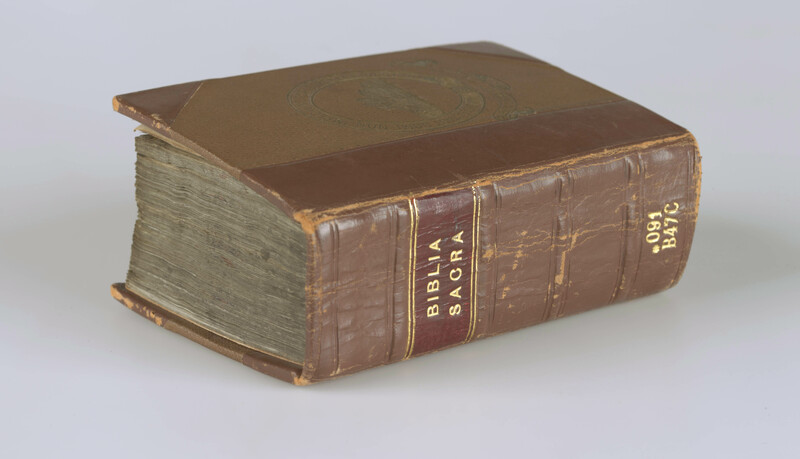 Thousands of this type of bible were produced in Europe, it is thought they were made for preaching orders of friars – the small size allowing it to be transported for evangelical work. 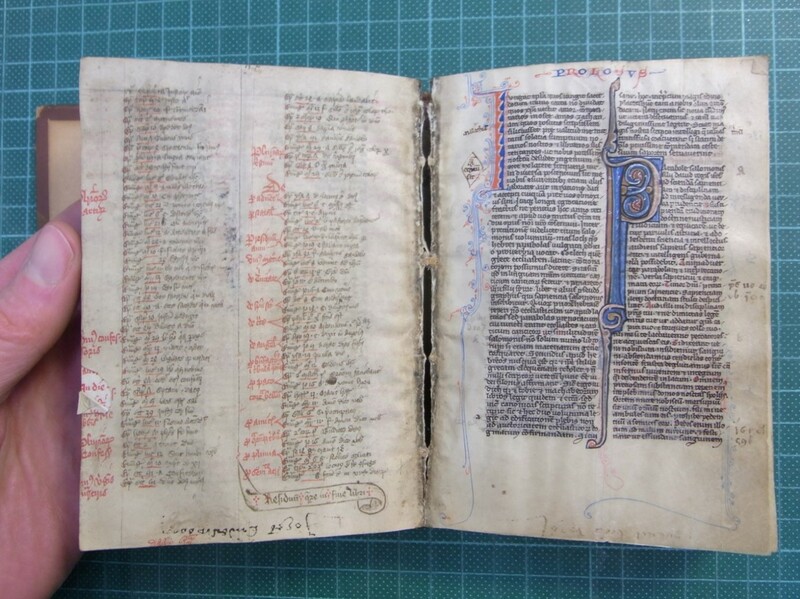 In treating the bible Katrina wanted to ensure it opened easily, so it could be displayed or exhibited, and to make it robust enough to be handled by visitors to the Library. 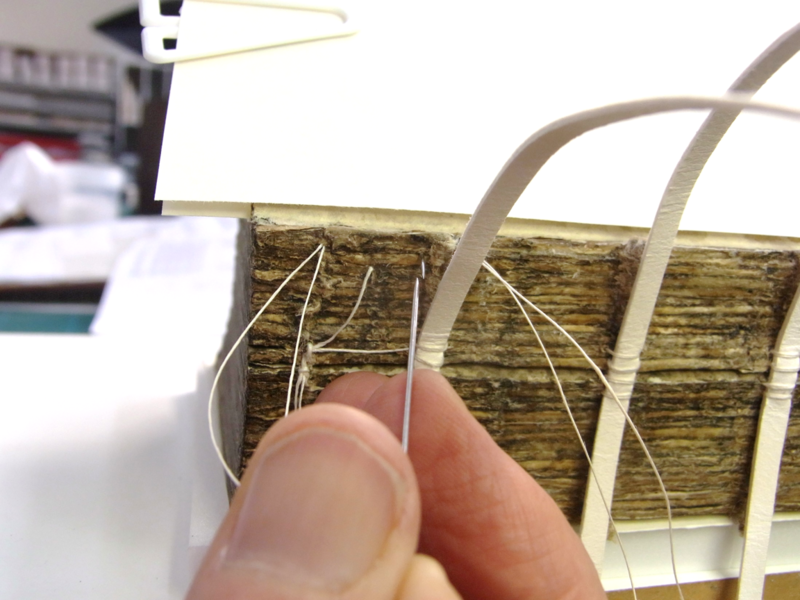 The first step was to remove the bible’s binding and clean the spine linings off the spine. 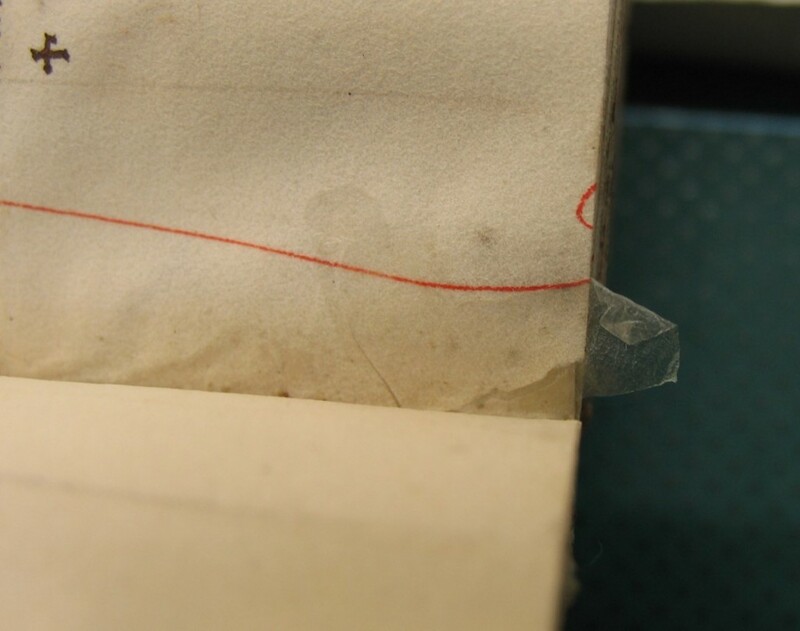 Katrina investigated ways to clean the spine with as little moisture as possible, because too much moisture would damage the delicate parchment pages. 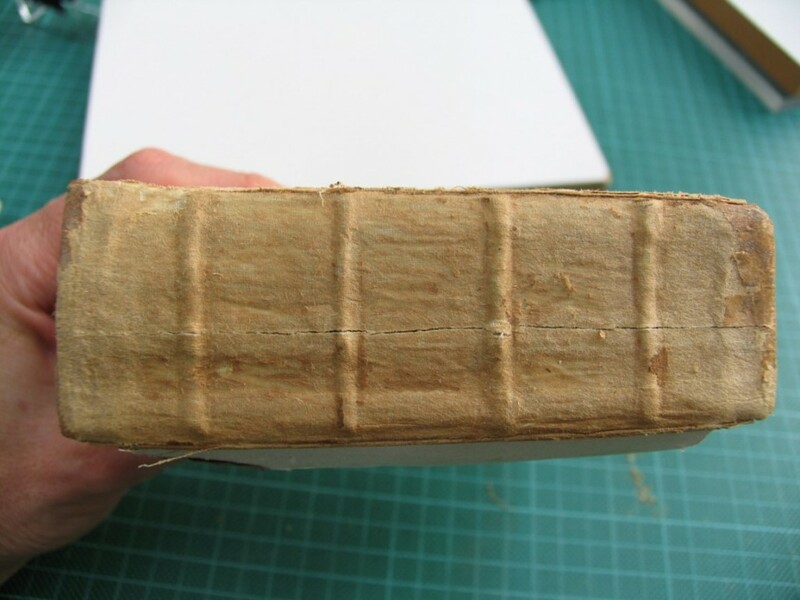 She decided to use a gelatine poultice, which was used to soften the glues on the spine, allowing the linings to be removed without letting the parchment become too hydrated. She worked looking through a surgical binocular microscope, focusing on small areas at a time. 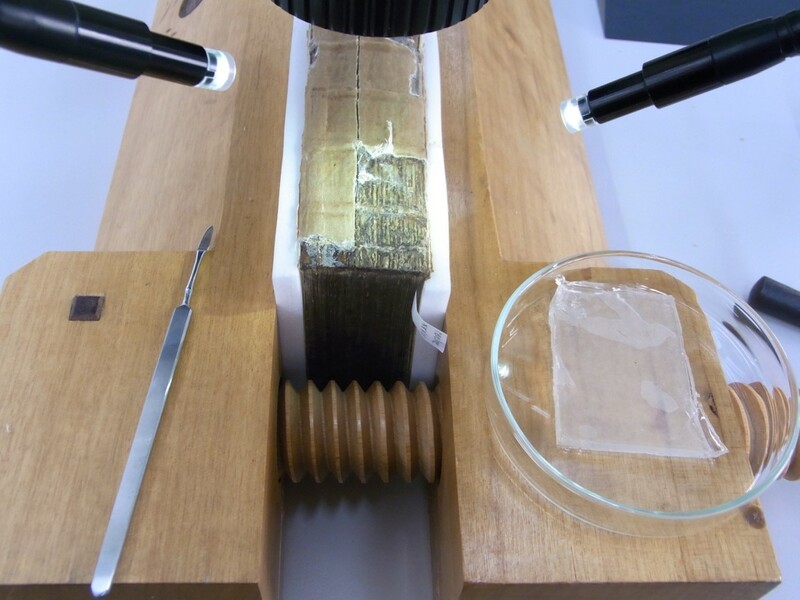 This process uncovered centuries of layered glue, thread, leather, paper and cloth, revealing that the bible had had a couple of different bindings over its lifetime. With the clean spine revealed, it was possible to open the bible with ease and repair the tears in the thin pages. The tears that were vulnerable to more damage were repaired with goldbeater’s skin (thin material made from cow intestine) using an aerated form of gelatine. Goldbeater’s skin provided a strong, transparent repair, and has similar properties to the parchment (both being animal skin). Aerated gelatine was chosen as an adhesive because it dries quickly, minimising the chance of moisture damage to the pages. 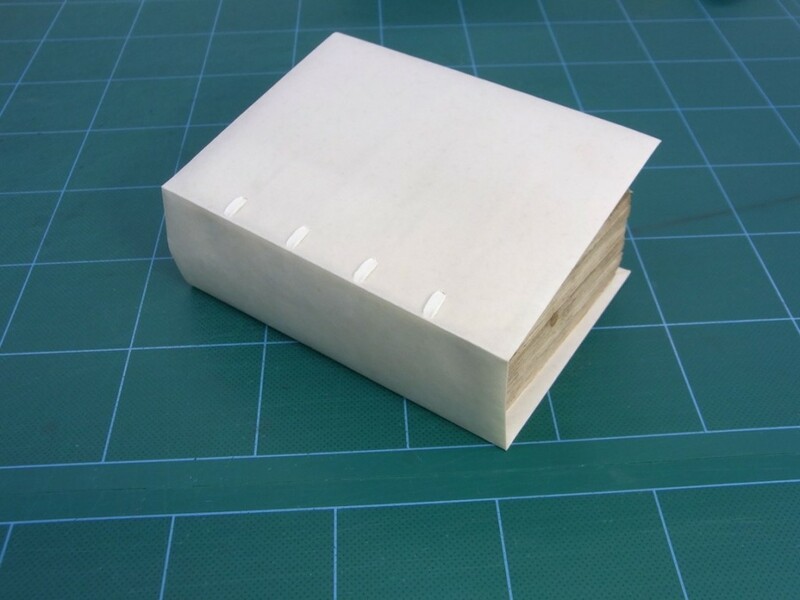 With the parchment repairs finished, Katrina needed to add sewing supports to the spine, to stabilise the bible and enable a new binding to be attached. She made a few mock-up books to trial different types of sew supports on the bible, choosing the one that allowed it to open most cleanly while providing support. 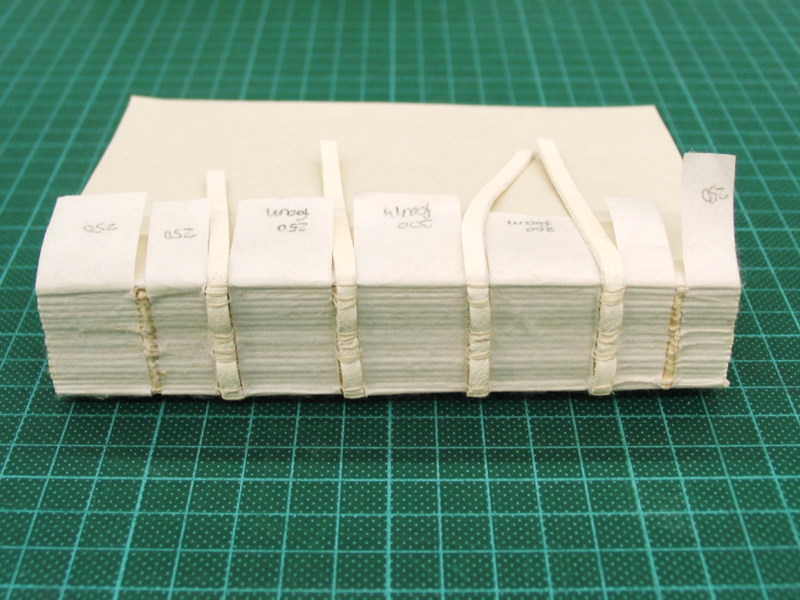 Katrina re-sewed the bible, made endpapers and lined the spine with a Japanese paper. To cover the bible she made a limp vellum-style binding, which can be attached without adhesive, and therefore easily removed as needed. The book was then laced into its vellum binding, creating a final product that can now be used and enjoyed by visitors to the Library. Katrina’s process reveals how the work of conservators is gentle and unobtrusive, mixing scientific experimentation with careful artistry to uncover layers of history. Each decision made balances a respect for the integrity of the present-day item, with an understanding of its past and the desire to protect it for the future. What a wonderful achievement! Katrina must feel proud that she can contribute so well to our historical record. Thank you Anna for showing us how she did it. A wonderful rescue mission for a book treasure, and a great explanation of Katrina’s skills and techniques to achieve it. Many thanks! Bravo Katrina! I am feeling a bit jealous because materials conservations has always been my dream job, but one that I haven’t been able to follow up on. Great to see such fascinating work happening right here in Melbourne! I have recently been given a book from 1778. I was written by a great, great etc grandfather. It needs some restoration and preservation. Can you help please? Hi Don, thanks for your enquiry. Sounds fantastic. We have some general guides for conservation here: http://www.slv.vic.gov.au/conservation-guides. If you need further advice call the Library’s conservation line on 03 8664 7359 or toll-free on 1800 999 735, or email charlott@slv.vic.gov.au. 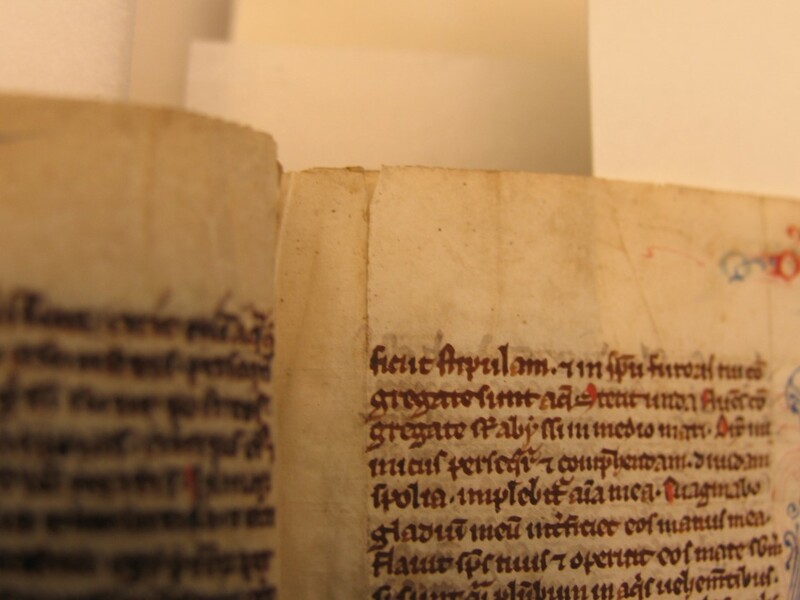 If you need to commission a conservator to work on the book, we recommend you look into it on the Australian Institute for the Conservation of Cultural Materials website: http://aiccm.org.au. Hope that helps. Thanks! Many thanks for sharing this nice project. Would you mind giving us some details about the aerated gelatine? 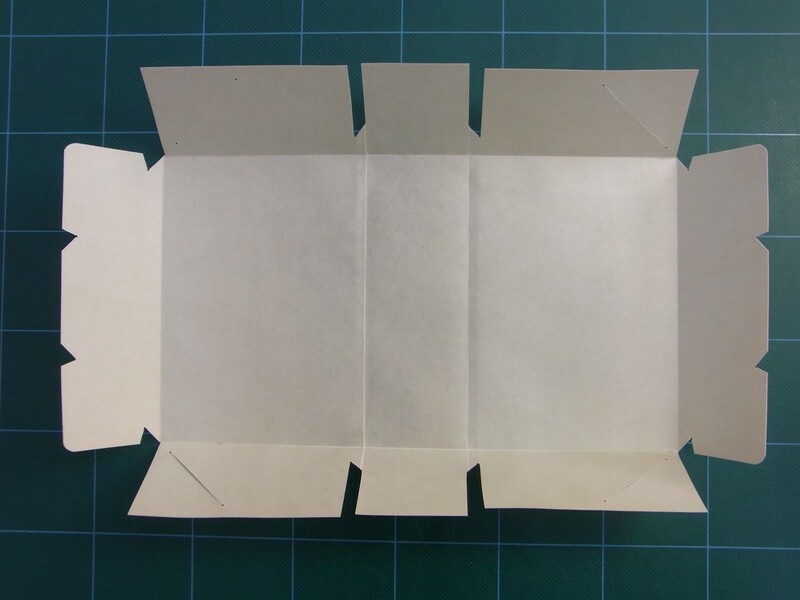 Is it a commercially available product or are you making it? Many thanks! Hi, thanks for your question. The aerated gelatine was made in our laboratory. For information, see the poster “Which Gelatine to Use” by Antoinette Curtis and Yuki Uchida presented at the Canadian Conservation Institute Symposium: Adhesives and Consolidants for Conservation: Research and Applications (2011). Perfect article for the SLV blog, step by step photos and brief but informative text. Really interesting.